Just 3-years-old, Thu will travel 200 kilometers to spend Lunar New Year – known as Tet in Vietnam – with grandparents she hardly knows. 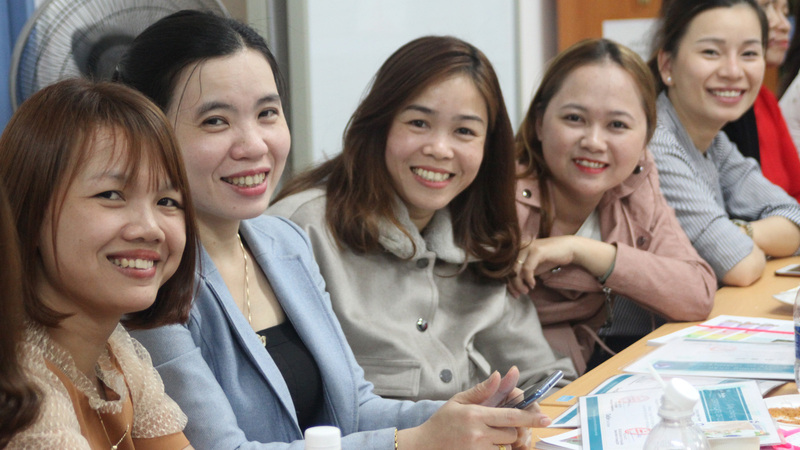 Thu’s mom is a single parent who swapped a countryside home for a city factory job. Her work, though hard and poorly paid, still adds up to a better life for the two of them. 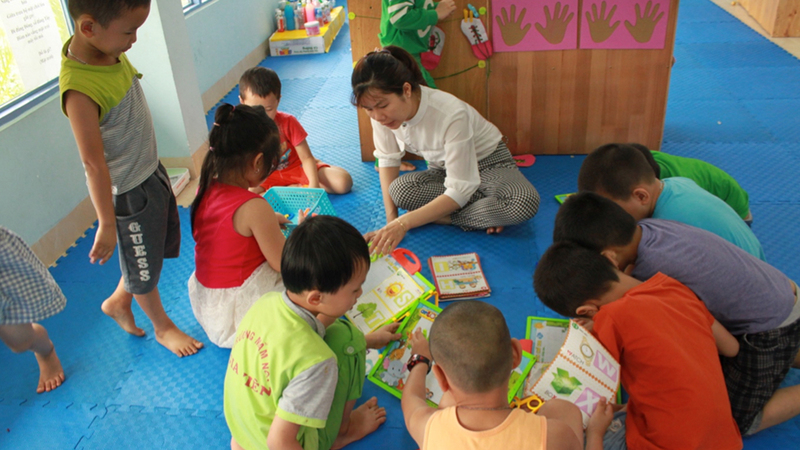 Thankfully Thu (pictured above) is looked after six days a week at OneSky’s Early Learning Center (ELC) in Da Nang. Set up specifically to care for the children of rural migrants, the center and surrounding factories will close for Tet. For those who can afford to travel, and who can find space on crammed public transport, it’s a rare chance to go home. 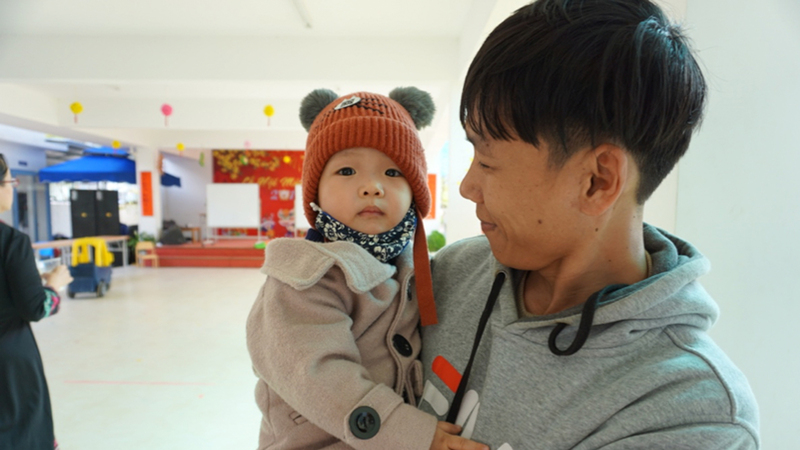 For 17-month-old ELC pupil Hoang Anh (pictured above), this is the first time he’ll meet his mother’s parents. Tet is the only chance the family gets to travel, which means alternating between grandparents. Last Tet, with Hoang Anh still a small baby, they traveled to his father’s rural province 100km from their small rented home in Da Nang. 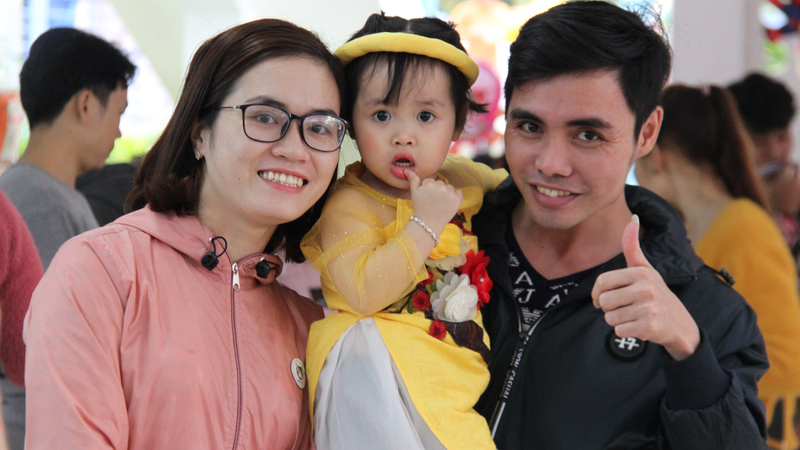 Luckily for 2-year-old Nhu (above), her parents share the same home province, albeit 300 kilometers away. It can be hard to buy travel tickets at Tet, but Nhu’s father Hoai has managed to reserve coach seats. Hoai plans to spend most of the holiday enjoying family time and making traditional food like banh chung, a traditional savory sticky rice cake. Many of OneSky’s dedicated caregivers are also traveling this Tet. Some will spend time with families in the city while others are planning longer journeys. Thuy (pictured below), the ELC’s head teacher, is visiting her husband’s hometown in the north of Vietnam over 600 kilometers away. Traveling almost as far, ELC teacher Chuan, is taking twin sons to visit family they haven’t seen in two years. In a little over a week, all will return to Da Nang. The parents to factories and their children and teachers to the ELC. Reunited with their OneSky family, they’ll be refreshed and ready for the Year of the Pig.